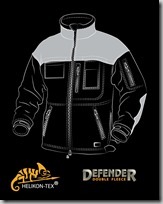 Designed with Law Enforcement and Security personnel in mind, Defender Duty Fleece also features three useful pockets including a chest pocket with wiring eyelet and device slot, a detachable ID panel and innovative Helikon Quick Side Access (QSA) system for a quick and easy access to all waist-mounted tactical accessories. 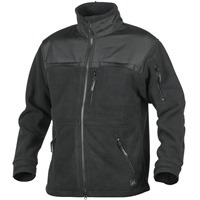 Made of double lined super fine fleece, Helikon Defender Duty Fleece Jacket offers outstanding protection against cold and wind, and is excellent for both duty and off-duty wear. Free UK delivery and returns. Great overseas shipping rates.